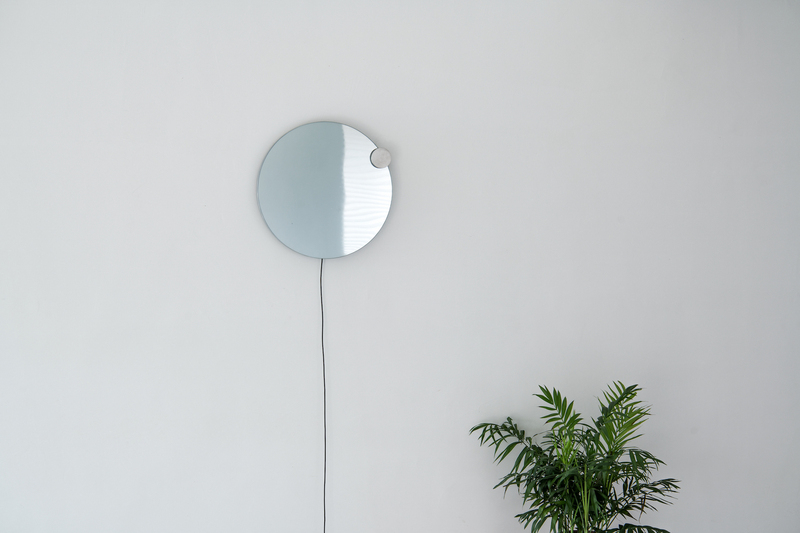 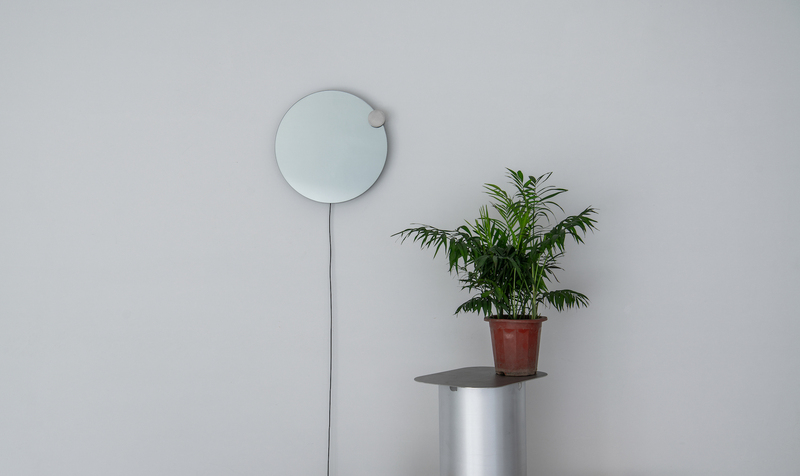 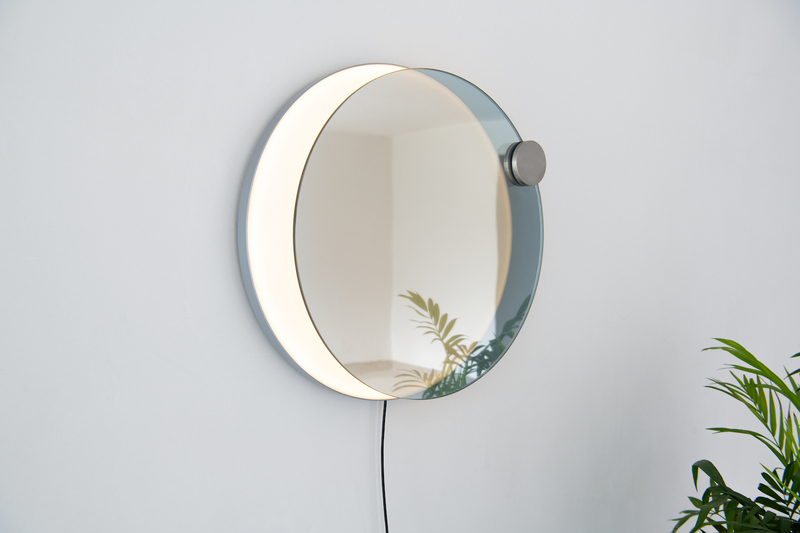 Eclipse is a minimalist lamp and mirror combination designed by China-based studio Atelier JM. 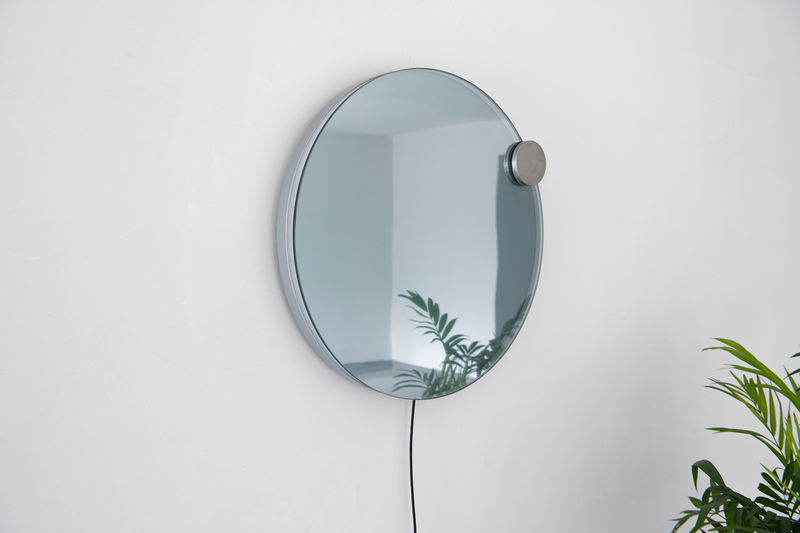 Design studio Atelier JM’s lighting collection has been revealed in Greenhouse of Stockholm furniture & lighting fair this year. 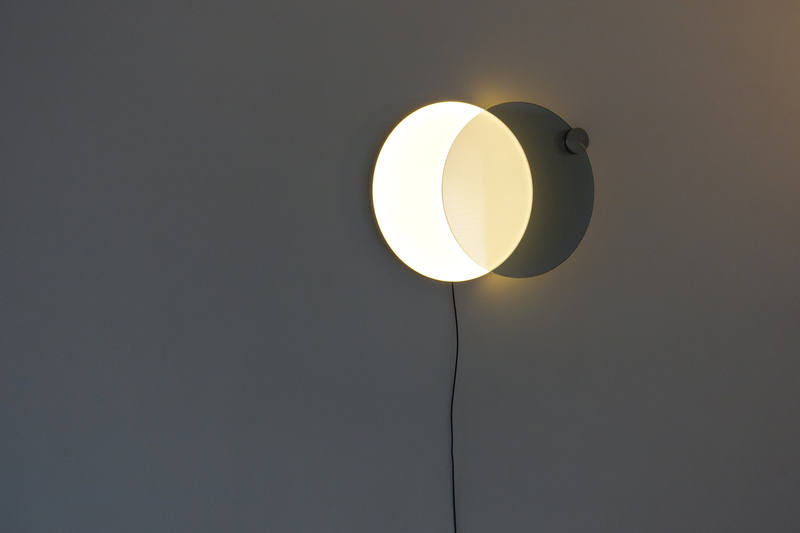 This beautiful wall lamp uses an oneway mirror and an adjustable lighting part to create an eclipse moment. 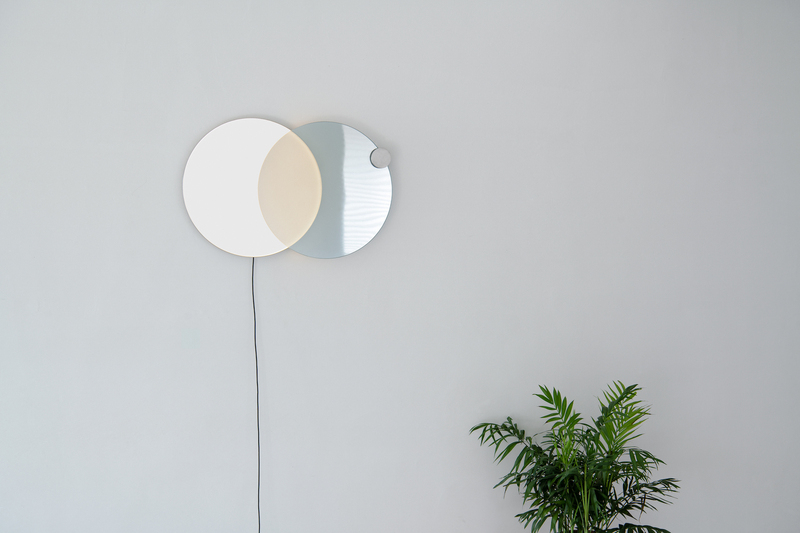 Atelier JM aims to transfer a feeling of natural light to artificial lighting. 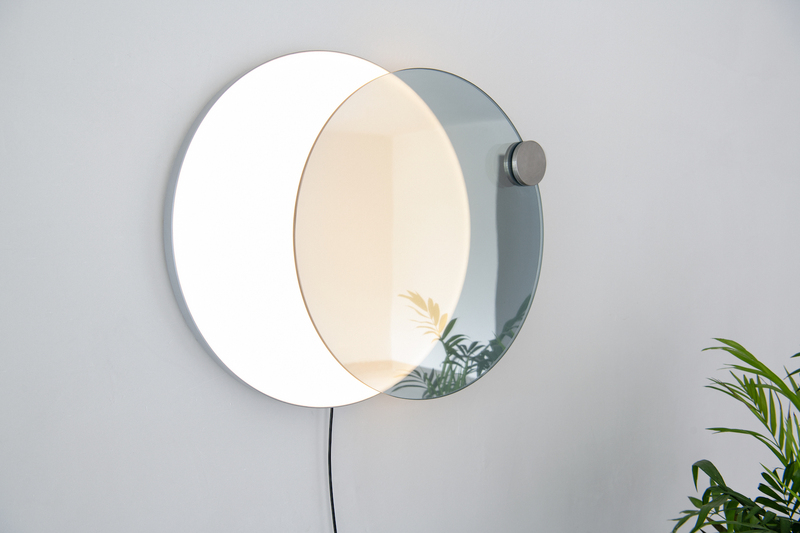 Making people to feel the transition between the transparence and reflection by sliding the adjustable lighting part. 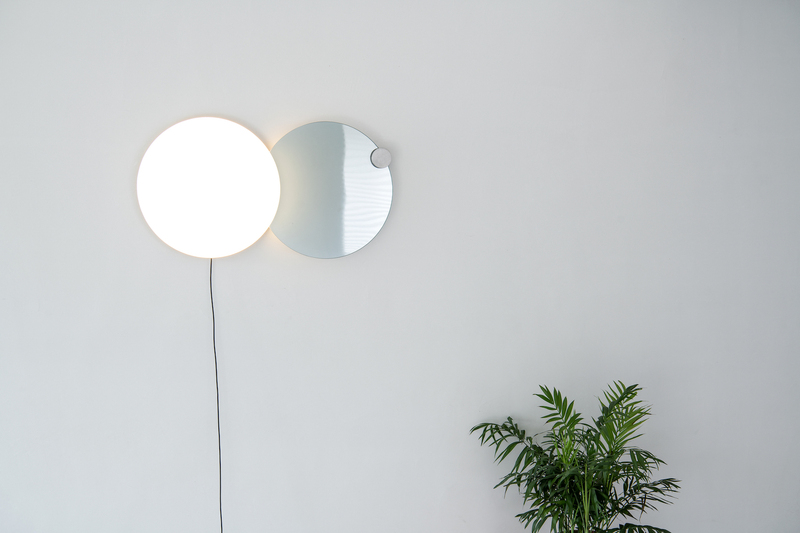 The designer wants to show the lighting is not only an expression physical but also can be an emotional resonance.